I’ve never had the opportunity to meet the Xlarge gang, so their visit to the shop today was a blessing. Paul from Future Relic (on the left) is also now reppin’ XL. Both XL and FR are brands that we’ve been following since the inception of our brand. 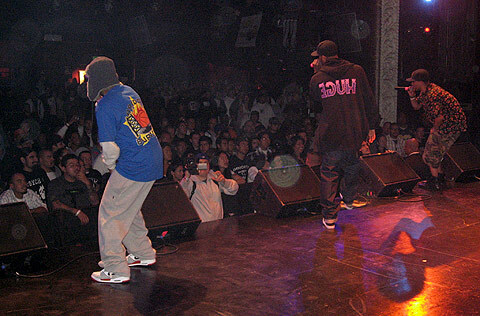 Especially, with XL, who’ve been doin’ their thing since streetwear’s heyday. We’re also stoked to see kids drive from all distances to get here. Talked to a dad today who drove down his kids in Friday night rush hour from Northridge, and just made it before closing time. These dudes right here got out of school in Oceanside and drove up in hours of traffic to the shop. That’s love! Much respect to our supporters.